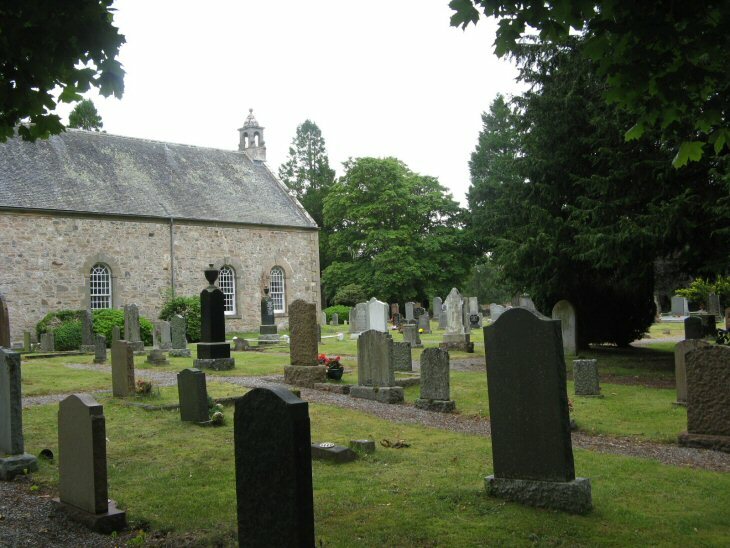 Ross & Cromarty Roots | Urray West Churchyard & Cemetery. Urray West Churchyard & Cemetery. The vast majority of headstones commemorate deaths during 20th century. Modern extensions adjoin the churchyard. Picture Added on 06 August 2010. I am trying to trace the grave of Donald and Mary Ann Campbell who were buried in Urray (circa the 1950s). As far as I know they had no headstone. Can anybody help? Mary Ann was a MacKay from Dingwall, my great aunt. Added by Keith MacKay Brill on 23 November 2014. Would the person who tried to leave a comment here on 1 May please contact me by email. Added by Roddie Macpherson on 03 May 2015. Hi Roddie, I have successfully located the unmarked grave of Donald and Mary Ann Campbell. It seems a bit sad that a man who was sexton of Urray Church had no gravestone. I have installed a cross with a plaque to mark the spot where they lay. Added by Keith Brill on 03 May 2015. Well done, Keith. Do you have a photograph which I can put up? Added by Roddie on 04 May 2015.